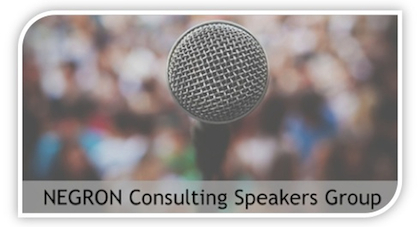 NEGRON Consulting Speakers Group can help find the right match by engaging you with a speaker that will provide impactful and relevant keynotes, panel discussions, breakout sessions, seminars and training workshops. When investing in an opportunity to engage your workforce, organization, leadership, talent, clients, or professional association participants, the message is key. 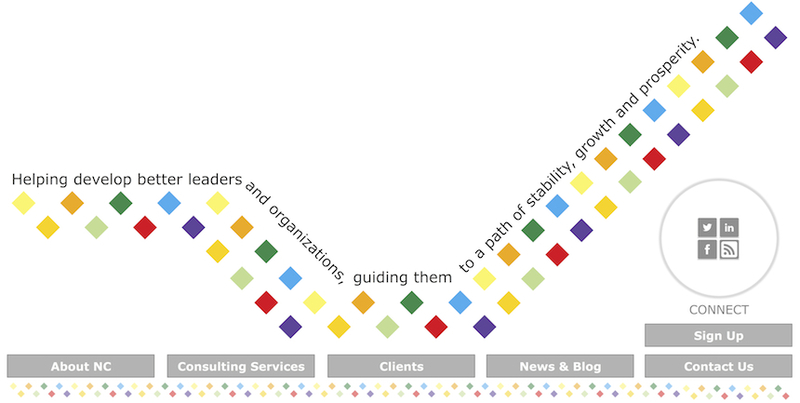 We want to partner with you, help define the outcomes, and find the most suitable and effective experts, successful leaders and transformational thinkers for you and your audience. Have you identified a general topic for your event audience? Access easy to navigate topics & sub-topics by clicking on any of the categories below. Learn more about individual speakers and the potential impact and application of the topics. Do you need recommendations or a tailored approach to your event or program? 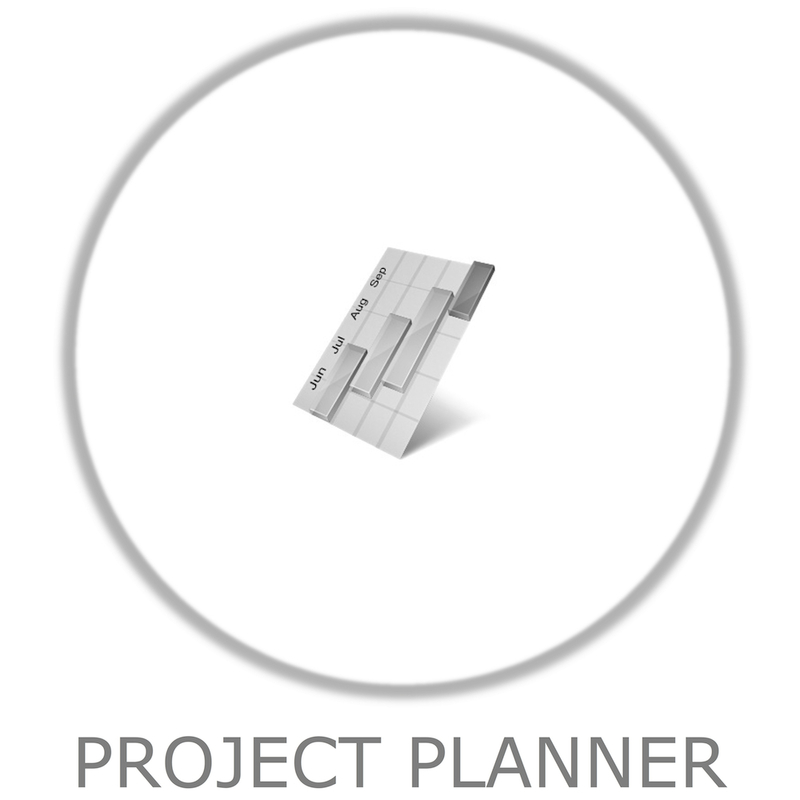 Launch our Project Planner to request information, get tips or set up a time to discuss your needs.